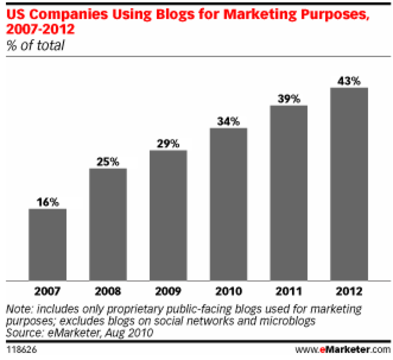 More businesses are blogging for marketing purposes. And more people are reading them. Blogs are the lowest cost marketing channel; yet, as the fact below show, they can produce high returns. Why? Blogs drive traffic to a website; raise page rank on search engines; create high quality leads and generate revenue and ROI. They reveal a truth about human nature and relationships: People like to do business with people they know. After a product or service, relevant content is a a business’ next best asset. Anything worth doing is worth doing well. The benefits of blogs don’t accrue without regular publishing, listening to the needs of your audience and engaging. Is it worth it? Here are 40 facts on blogs every business needs to know to grow. A great infographic on the “Blog Economy,” developed by Ignite Spot and shared by Linda Bernstein in a recent session of #blogchat contains some of these facts and more. It is well worth reviewing. 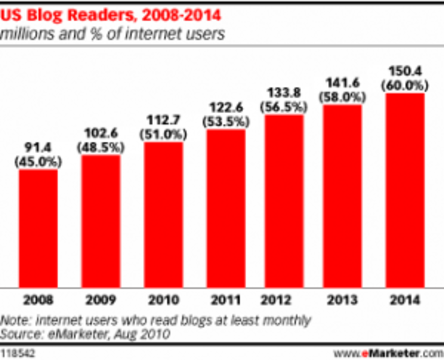 Almost half of all companies now have a blog; roughly double the rate from five year ago. But that mean half of companies still haven’t started blogging, yet. Where does your business fall? Do these facts convince you to start? 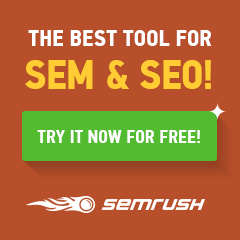 Do you need help getting started?